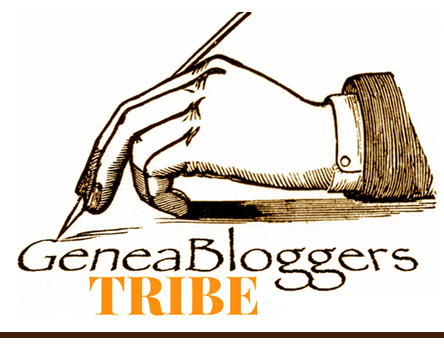 Thank you Randy Seaver at Genea-Musings for nominating my blog! 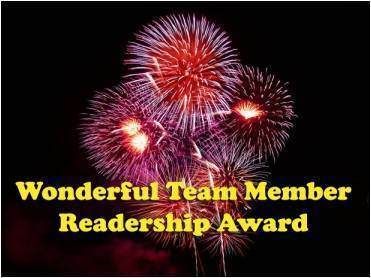 Thanks Sue at Family History Fun for nominating my blog! 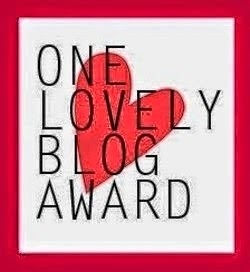 Thank you Laura at Branch and Leaf...a family history blog for nominating my blog! 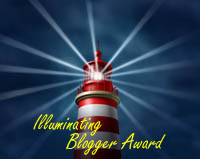 Thank you Yvonne at Yvonne's Genealogy Blog for nominating my blog! 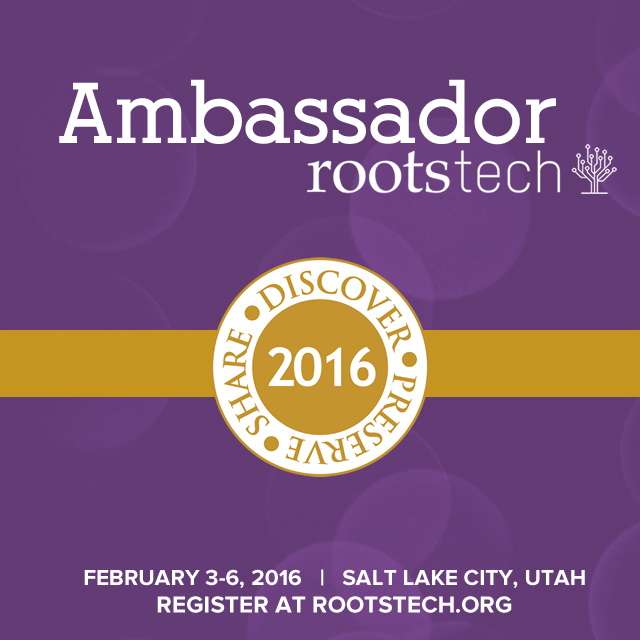 Thank you Susan at Family History Fun for nominating my blog! 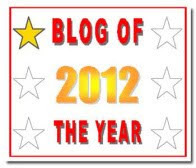 You have a very interesting blog here! Looks like you have put a whole lot of time and energy into it. 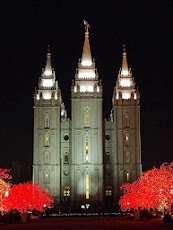 I stumbled across it looking for genealogy blogs - and so glad I did. Thank you for making it public. 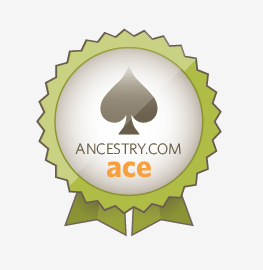 I am considering making a family history blog myself and wanted to see examples - you set a high benchmark! Thank you so very much for your kind words Priscilla!